Smoking Youth - Why Buy Into It? 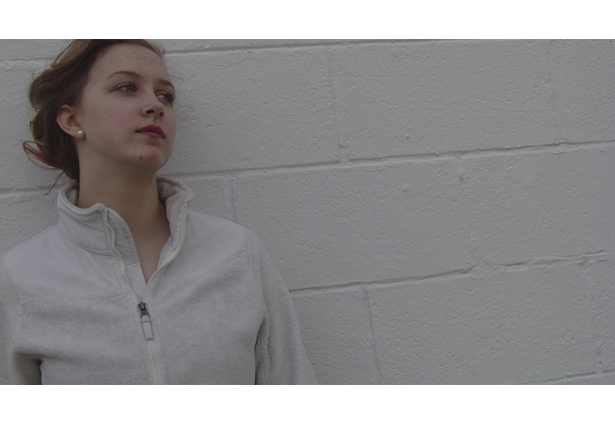 In this short film, I ask questions about how the youth gets started on smoking. Then I show the consequences of smoking that last a lifetime. And I return it to the youth and show that their decisions affect the rest of their life. Permission explicitly given to use "My Name Is Voltaire" by Voltaire. No real cigarettes were used. They were movie props.